Speedometer With An Arrow In Human Head. Nervous Stress And Fatigue... Royalty Free Cliparts, Vectors, And Stock Illustration. Image 71564666. 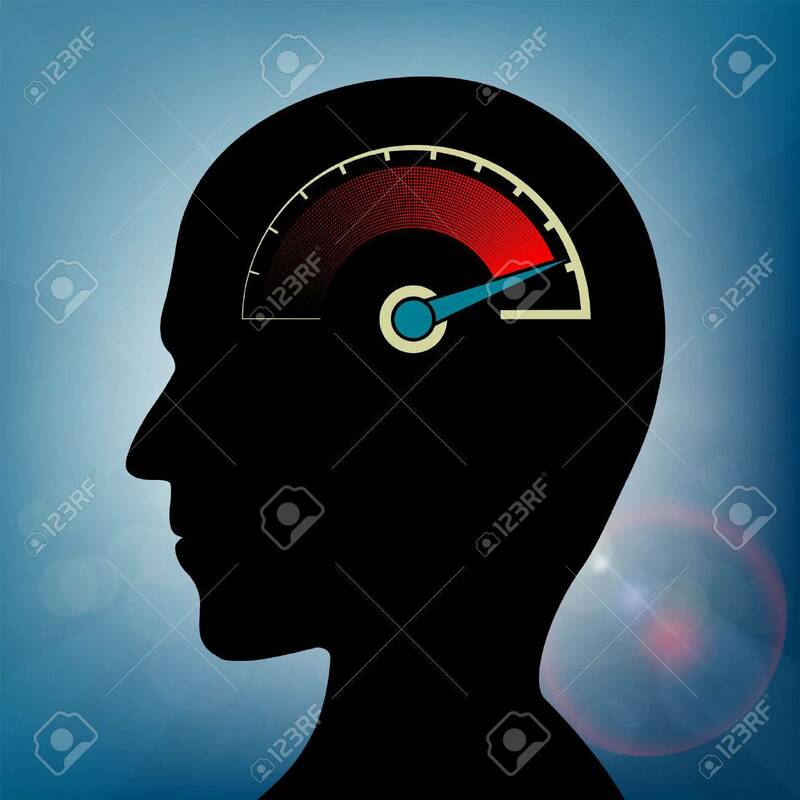 Vector - Speedometer with an arrow in human head. Nervous stress and fatigue. Stock vector illustration. Speedometer with an arrow in human head. Nervous stress and fatigue. Stock vector illustration.